Financial Aid Representatives are Happy to Assist You. We offer a range of financial assistance programs including student loans and flexible payment programs for students that qualify. 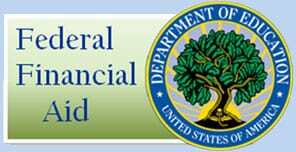 Dermal Science International Aesthetics & Nails Academy is proud to be approved by the United States Department of Education to participate in Title IV financial aid programs as well as by the Veterans Administration for Post 911 GI Bill benefits. · DSI Academy also offers 0% Interest on monthly installment payments that can be paid over the duration of program. 1. Call 703.910.2323 to speak to our friendly financial aid representatives or use the form below. 2. Complete the Free Application for Federal Student Aid on https://fafsa.ed.gov. 3. Once we receive your information from FAFSA, we will call you to discuss your financial aid and financial assistance options. 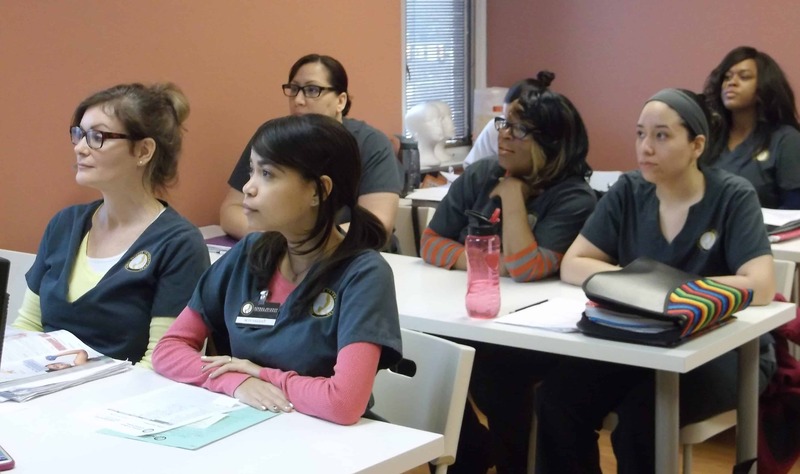 Government approved loans and / or grants are available for qualified Dermal Science International Aesthetics & Nails Academy students through Title IV of the Higher Education Act. Federal Financial Aid comes in two forms: 1. Grants (do not have to be repaid, and 2. Low cost federal loans. To apply for government approved loans and grants, please visit and enter school code 042387. Our financial aid team is available to discuss with you tuition and financing options that best suit your needs. Tuition payments may be made by cash, check, money order, credit card or through federal and non-federal agency or loan program. Students are responsible for paying the total tuition and fees. 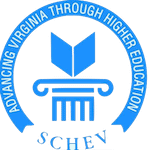 We are proud to be an accredited learning institution, licensed by the Virginia Department of Professional and Occupational Regulation (DPOR) and the National Accrediting Commission of Career Arts & Sciences (NACCAS). •We offer special rates for students who take multiple courses and also discounts for upfront payments. Proudly Educating the Best Esthetics Students in Virginia, Maryland & Washington DC.